By Brian Voo in Mobile. Updated on December 7, 2018 . When showing someone a bunch of photos from your iPhone, it can get uninteresting as you swipe through the album, one photo at a time. If you want to creatively show your pictures, you might choose to use a photo manipulation app to arrange them but that can be time consuming and insane to try on the small iPhone screen. 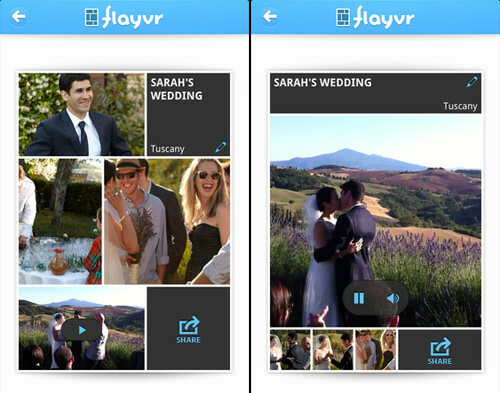 With Flayvr, it automatically organizes photos and videos into a dynamic and beautiful photo gallery where you can show off to your friends from your phone or by sharing through social media sites. 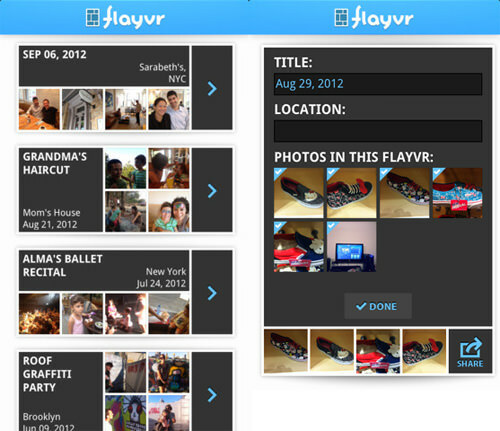 Search the App Store for Flayvr or go to the app page to launch it on iTunes. 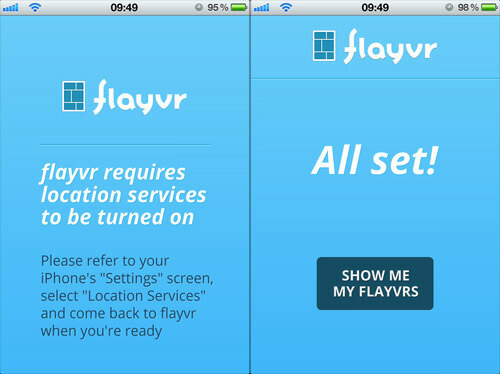 Flayvr requires locations on your iPhone to be turned on in order for it to access your camera roll. After that, just tap the Show Me My Flayvrs button to begin. By default, it will then arrange all your photos and videos by date. You can then add your own title and location information to each set of photos. You can also remove pictures you do not want in the set by removing them from ‘Photos In This Flayvr’. Tapping on the dates lets you see all the pictures you’ve taken on that selected day. The boxes will change in size as the pictures within them change as well. When you tap on any of the pictures, it will enlarge to let you see the entire picture; videos are also included and you’re able to view them in the same manner as pictures. Once you’ve finished editing your collage, you can share it on Facebook, Twitter and Google+ or send the link to it via email or SMS. 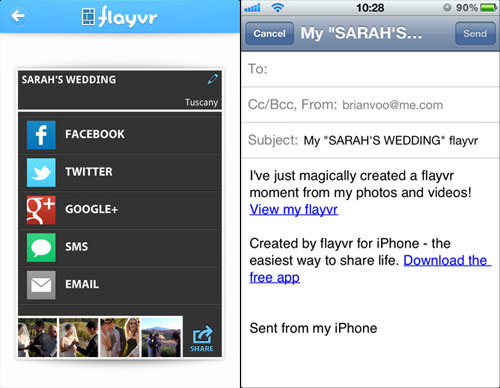 Since most of the work is done automatically for you, Flayvr is a great and beautiful way to share your photo experience with your friends.